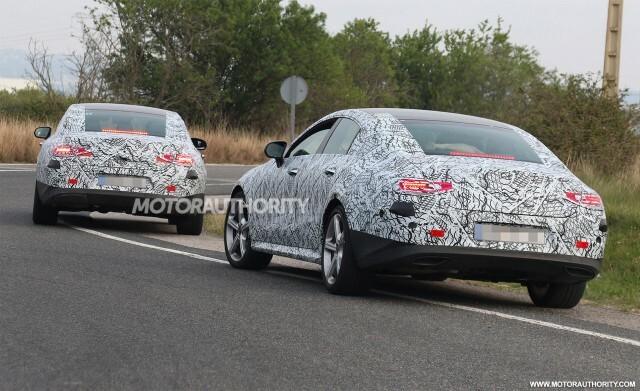 Prototypes for Mercedes-Benz’s next CLS, the third generation of the luxury fastback sedan, have been spotted again. The latest shots are the most revealing yet and show new details like the designs of the headlights and grille. A new era of Formula One begins this weekend with the 2017 Australian Grand Prix. If you’re not up to date on the major changes that have taken place, our race preview is a good place to start. A car that’s very likely to be the first Ford Mustang coupe ever built will soon be going under the hammer. It’s a rare pre-production Mustang built in the early months of 1964. What exactly is ‘one-pedal driving’ in an electric car? Updated: Linux vs Windows: which OS is better for PC gaming?